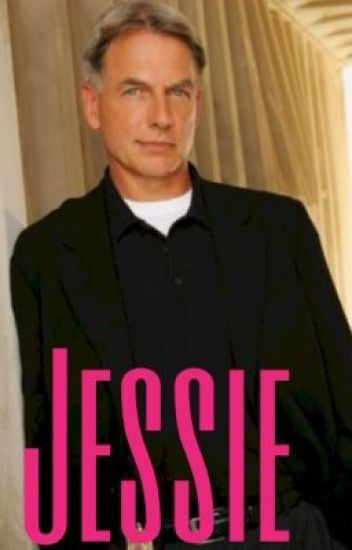 Ever wondered is Gibbs had a second daughter that survived the crash all those years ago well in this story he does. Her name is Jessica Gibbs, she works for the FBI alongside Fornell, she is 22 years old. At the minute Jessica hasn't spoken to her dad in a long time. Why? What will happen when she sees her dad again? How will Gibbs's team react to him having another daughter? What will happen when Jessica starts to fall for a member of her dad's team? Ellexsandrer(yes I want to spell it like this) , or as she likes to be called ' Elle 'or 'Lexsa' , sets off to find her brother , Tony DiNozzo . One of her internet friends , Abby , had helped her figure out the mystery of her brother . And funnily enough , him and Abby are co - workers . How does Tony react ? How does the team react? Will it be smiles and cheers ? Or screams and tears ? "Jethro, I need you to take my little girl." Any sort of NCIS imagine I think of. Mostly Gibbs and my character, Mae. A murder of two married Navel Captains result in an orphaned 15 year old. There is no other family to Madeline Green. What will happen when the same people that killed Maddie's parents show up at her high school and kidnap her and Ziva? Find out in my newest addition to my NCIS bookshelf...The New Agent! © COPYRIGHTED. I own the plot and some of the characters in this Story. Any copy's will be reported. This story is about a young girl Named Lillian she is half British half Scottish her mum was British and her dad was Scottish they both died when Lilly was young and so she went to live with her great grandmother Victoria mallard and when she died it was ducky who took on the challenge of raising a teenager along with a little help from his friends/team ncis follow Lilly on her fun filled adventure in her new life. Contains spanking and no abuse please no bad comments thanks ? This very student becomes the first NCIS junior field agent, a valued member of team Gibbs. What will her story be? What secrets and plot twists will be revealed? And how will a girl save her country? Jessie Cordova is in her room when she when she receives a panic code text as she safely hides her father is beaten to death. With no one to turn too alone and scared she turns to some one who her father said she could turn to if she needed trouble. With the help of agent Gibbs of NCIS she will not only find justice for her father but she will find a home.